SwiftPOS POS accounting integrations, manage your business’ accounts using our web based API integration. Maintain your books, by incorporating accurate sales from each terminal, keeping reconciliations correct. 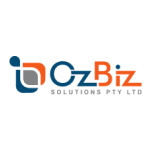 SwiftPOS integrates with leading businesses like, MYOB, Xero, QuickBooks, and Oracle with general ledger integration via Ozbiz Solutions and Micropower GL Interface. MYOB help approximately 1.2 million Australian and New Zealand businesses via 50+ products and services and network with over 40,000 accountants, bookkeepers and other professional partners. 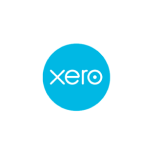 Xero lead the New Zealand, Australian, and United Kingdom cloud accounting markets, employing a world-class team of more than 2,000 people. Forbes identified Xero as the World’s Most Innovative Growth Company in 2014 and 2015. 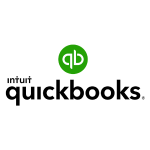 QuickBooks Online is the world’s leading online cloud accounting financial management solution for small businesses and their trusted financial advisors. 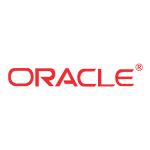 Worldwide, we are an 8,000 employee startup, serving more than one million subscribers and more than 1.8 million1 QuickBooks Online users, including accountants and bookkeepers. Stock invoices for payment can be entered into your accounting programme in a second or so rather than several minutes each and Sales data is entered just as quickly. The entire data entry process can be over in less than a minute per day. We have been servicing this industry for years and have many satisfied clients who can attest to how easy the programme is to use and how quickly and simply data entry can be done.